USE THIS PROMO CODE #STU2602 TO GET 20% OFF YOUR ORDER! Binding Store are now offering a Student Printing and Binding Service that is aimed at catering for the thousands of local students at all London and South East Universities and Colleges. Easily accessible by foot, bus or a 5 minute taxi ride from Welwyn Garden City Station, it is ideal for all local students to get their dissertation or thesis bound and finally see all that hard work in front of their own eyes! We will be printing on our high quality digital press that will print from A6 up to A3 format. Uploading of students files is easy using a USB stick or by e-mail. Dissertations can be bound while you wait or to be collected depending on preference. 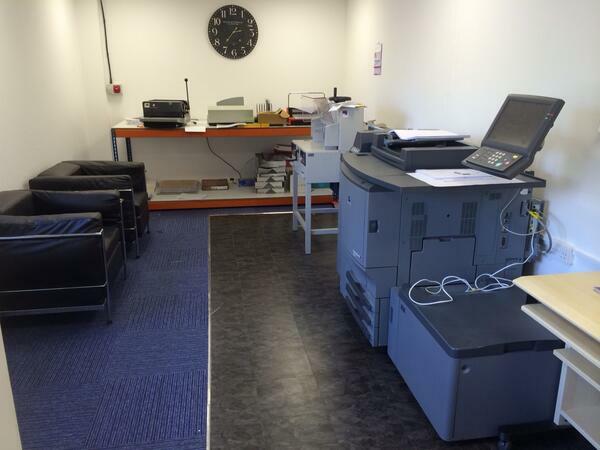 This printing and binding service will also be open to local residents and businesses. 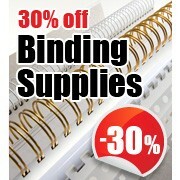 We will be offering several styles of soft binding which will include wire binding, plastic comb binding, spiral binding and the popular thermal binding process. In the near future we will be looking to add hard binding (case binding) to our print room. The quick and easy service will be affordable for students who are looking to impress with a finished document. We will be stocking various sizes and colours of binding wires and thermal binding strips, as well as different front and back covers to add that professional touch and feel.